Tecent Technology Wang Pan& May 15, the 9th session 16th conference of Join-in Share got 5 votes, 0 against, 0 abstentions to pass the Change of Company Name and Amendment Proposal. 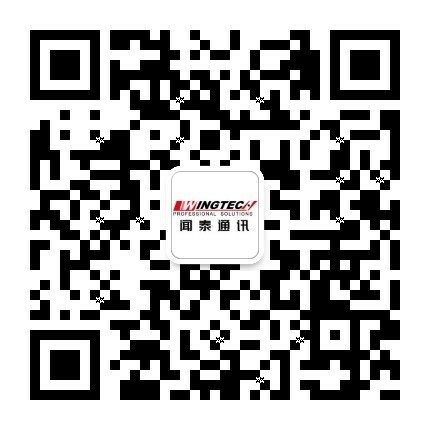 It goes to change the company’s name to Wingtech Technology Co., Ltd.
From 2015, listed company Join-in Shares decided to gradually realize tmotivo.communications 100% acquisition by fixed purchase and replacement. According to the announcement in January, related acquisition is nearing the end, Join-in Shares has achieved 100% holdings of Wingtech Communications. Subsequently, Wingtech Communications founder Wing became the actual controller of Join-in Shares and became the chairman and president of the company. Meanwhile, the announcement disclosures Wingtech’s profit data for in 2016. Preliminary estimated by the financial sector, Wingtech Communications 2016 annual net profit was of about 325 million yuan to 330 million, there was a substantial increase compared with 2015 annual net profit of 216 million 709 thousand and 400 yuan. 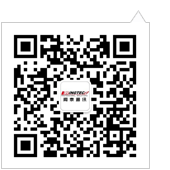 It is reported that, with Wing officially control Join-in shares, the company will pay more attention to the intelligent mobile phone, electronic automobile high-tech emerging field through stripping of real estate, hotels, property and other bad business and the wingtech communications100% holding. It is expected that in 2017, Join-in shares will significantly enhance profits. In accordance with previous commitments, Wingtech communications promises a 450 million achievements.